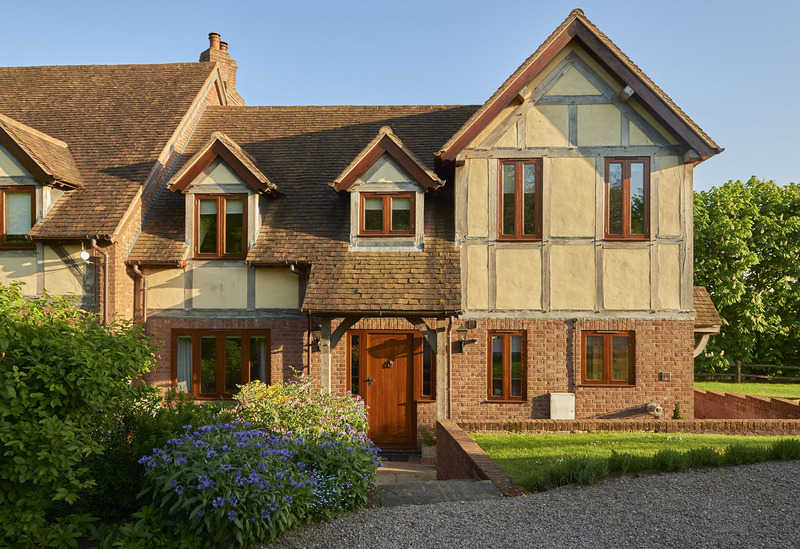 Upper House Cottage offers self catering accommodation within three acres of grounds at Little Marcle. We are near Ledbury in Herefordshire. The cottage sleeps up to six people and is perfect for a family break away. Upper House Cottage offers superb accommodation in a lovely setting. The historic market town of Ledbury is 2 miles away. Hereford, Malvern and Ross-on-Wye are within easy reach. Walking opportunities from the door are available. Cheltenham and Gloucester are 35 minutes by car. Golf and fishing are nearby. Malvern Hills is 15 minutes by car. A selection of inns and restaurants are 2 miles away.